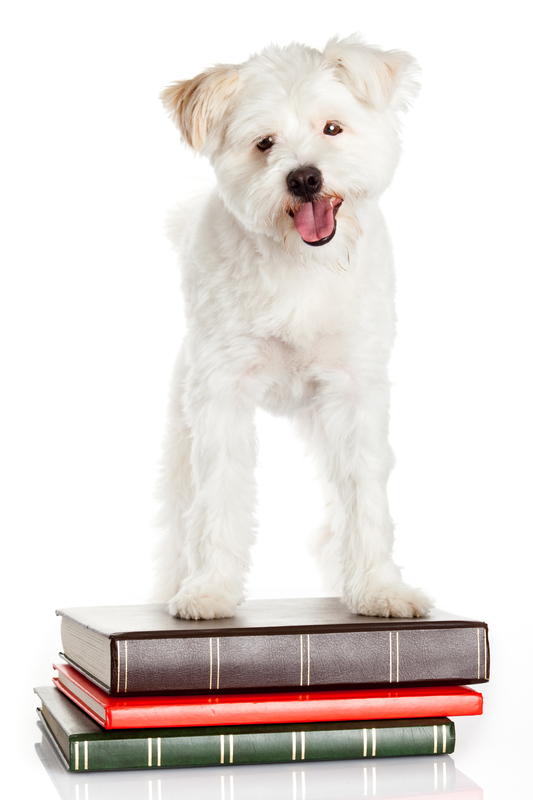 Falvey Memorial Library :: Dog Days Special: Do Dogs Make Literature Memorable? Dog Days Special: Do Dogs Make Literature Memorable? Whether they are the focus of a narrative or one of its characters, dogs have played memorable roles in literature. Falvey Memorial Library has several stories about dogs in its collection. Many University students probably read Shiloh by Phyllis Reynolds Naylor, Sounder by William H. Armstrong and James Barkley or Red Dog by Bill Wallace for elementary school. And as adults, they may have read Marley & Me by John Grogan. Readers who enjoyed Jack London’s The Call of the Wild would probably like White Fang and the suspenseful short story “To Build a Fire” by that same author. Dogs also inspire writers of non-fiction: Thunder Dog: The True Story of a Blind Man, His Guide Dog, and the Triumph of Trust by Michael Hingson; Rescuing Sprite: A Dog Lover’s Story of Joy and Anguish by Mark R. Levin; and Until Tuesday: A Wounded Warrior and the Golden Retriever Who Saved Him by Luis Carlos Montalvan (Author), Bret Witter (Contributor). Sometimes a poem is the best choice for remembering a dog that has become a part of one’s life. Jimmy Stewart’s poem “Beau” provides an ideal example. Do you have a favorite literary work that features a dog (or dogs)? Please use the Comment section to tell us. I absolutely adored Call of the Wild and The White Fang! To be honest, animals have the ability to make something even more memorable, because they aren’t humans and big feats or stories centered around them are usually considered fairy tales. But this makes those stories even more amazing – we remember them because they are quite unique. For example, who hasn’t heard of Lassie? Everybody I know has.